Nominée aux Victoires du Jazz 2018, Artiste-compositrice associée à l’Estran 2018-2020, ”Coup de Cœur 2017″ de l’Académie Charles Cros, “4 f” Télérama, “4*” Jazz Mag, “Indispensable” Jazz News pour l’album “Almot Wala Almazala”, Groupe Révélation 2017 de Citizen Jazz avec le quintet Naïssam Jalal & Rhythms of Resistance. 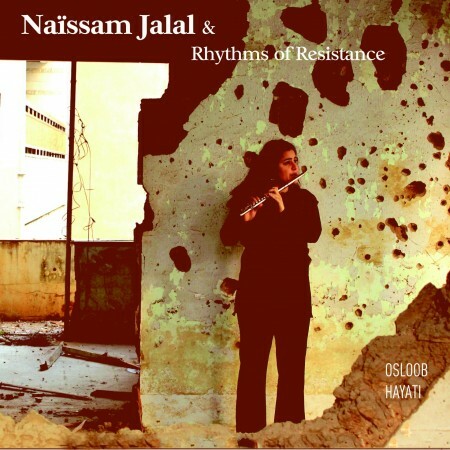 For several years, the flutist Naïssam Jalal has been revealing a personal, vibrant musical universe which gives new meaning to the word freedom, both in substance and in form. In a continual search with boundless curiosity, she shines by her virtuous capacity to weave the bonds between different musical cultures and aesthetic fields. Commitment through and in music, and creation in the service of commitment: these are the guidelines of her many artistic projects that have never ceased to surprise by their originality, their authenticity and their artistic qualities. Born in Paris of Syrian parents, Naïssam Jalal’s artistic development from the age of 6 has been founded on countless personal and artistic encounters. At the age of 17, she discovered improvisation and graduated from the music conservatory. She went to study at the Higher Institute for Arab Music in Damascus, where she studied the ney flute. Later, she moved to Cairo for a few years and enriched her playing with the greatest masters of classical Arabic music such as the great violinist Abdu Dagher and Fathi Salama, with whom she performed in the most prestigious theatres. She participated in the creation of the El Dor El Awal and Bakash groups. Between musical training and a quest for self, these years of initiation — in the noble sense of the term — formed the foundation of the artist as she has become today. Back in France, she accompanied the Lebanese rapper Rayess Bek and the Egyptian oud player Hazem Shaheen. 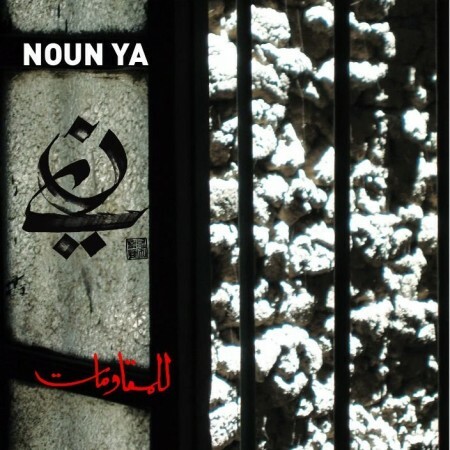 In 2009, she unveiled the Noun Ya project, a duet with oud and guitar player Yann Pittard, with whom she toured in France, Syria, Japan, Lebanon and Tunisia, and released the album Aux Résistances. 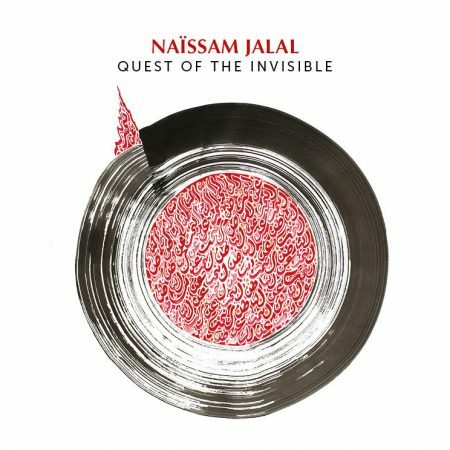 From rap to contemporary jazz, tango and afrobeat, Naïssam Jalal plays with everyone and avoids all musical categorisation. She has been found alongside the cream of African musicians on the Paris scene: Cheikh Tidiane Seck, Mamani Keita, Kiala, Brice Wassi, Hilaire Penda, Fatoumata Diawara, Moh, and Hervé Samb; or with big names in French and international jazz: Hamid Drake, Michael Blake, Médéric Collignon, Nelson Veras, Hubert Dupont and Mathilde Gross Viddal; in Arab music with Amazigh Kateb, Lena Shamamyan, Macadi Nahhas, Youssef Hbeish, Khaled Aljaramani and Ahmad Alkhatib; and with the Latin American musician and singer, Melingo. She has recorded with Abdoulaye Traore, Mohamed Diaby, Napoleon Maddox, Aziz Sahmaoui, Mike Ladd, Sébastien Giniaux, the Aerophone jazz trio, and the Palestinian rap group Katibeh 5, and has composed music for two feature films (Karima Zoubir’s “Camera Woman” and Odile Demonfaucon’s “In the hands”). 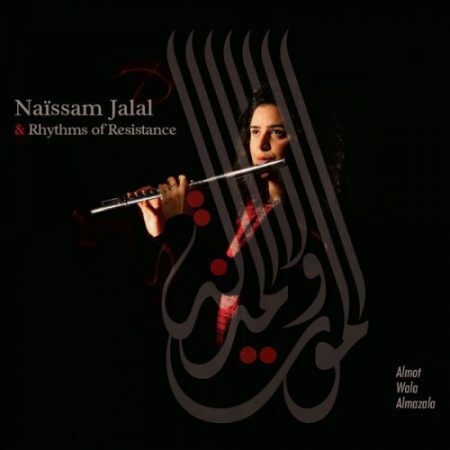 In 2011 she founded her quintet Rhythms of Resistance, which produced two magnificent albums — Osloob Hayati (2015) and Almot Wala Almazala (2016) — and performed on major stages and in the biggest jazz festivals in France and Europe. The year 2017 was rich in projects. In March, Naïssam Jalal built the first part of the repertoire of her new original production during her residency at Banlieues Bleues. She was accompanied by Leonardo Montana and Claude Tchamitchian in a trio with whom Hamid Drake guested to record this double album Quest of The Invisible, which will be released in March 2019. In May 2017, she adapted her repertoire for the Tercea string quartet as part of an original production created for the Métis festival in Saint-Denis. In November 2017, Naïssam Jalal and her Rhythms of Resistance quintet took part in “La Declaration”, a choreographic and musical work for five dancers and five musicians by Sylvain Groud, whose premiere took place at the Théâtre-Sénart. That same month, Naïssam Jalal led an original production entitled “The Sun Spirit”, created for the Africolor Festival with Loy Ehrlich, Karim Ziad, Noura Mint Seymali and Leonardo Montana. In September 2017, Naïssam Jalal flew to Cairo to record an album inspired by her personal journey to Egypt, wandering through memories that are still alive. 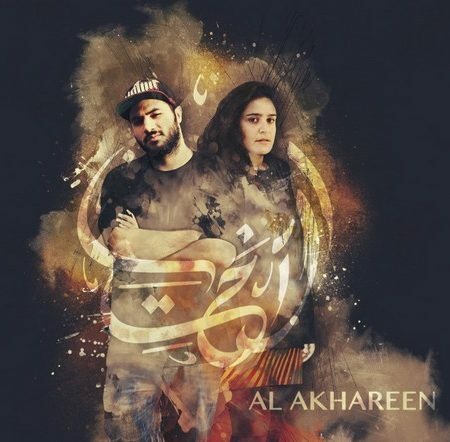 She also explored the possibilities of hip-hop with Palestinian rapper, composer and beatboxer Osloob in their band Al Akhareen (The Others) whose album was released in March 2018. 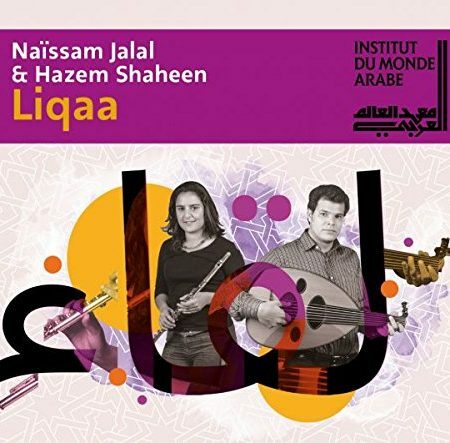 In July 2018 the album Liqaa — recorded a few years ago in a duet with the Egyptian oud player Hazem Shaheen — was finally released as part of the collection of the Institut du Monde Arabe, Paris. In 2018, she was also nominated for the Victoires du Jazz award in France. As associate composing artist of the Estran theatre in Guidel until 2020, Naïssam Jalal has not finished sowing her path with notes of hope, captivating melodies, and decisive, inspiring personal and artistic encounters. Naïssam Jalal (Fr, Syrie) : composition, flûte, nay. Mehdi Chaïb (Fr, Maroc) : sax. ténor et soprano, percussions. Artistes résidents en France et disponibles, à la demande, pour des concerts et des actions pédagogiques. 03/05/2017 duo avec Karsten Hochapfel au Festival La voix est libre à l’Église Saint-Merry. 02/12/2016 En live dans Deli Express sur TSF De 12h à 13h. 27/10/2016 Émission "les Matins de France Culture" Matthieu Conquet fera sa chronique musicale sur l'album de Naissam. Avec le Maire de Alep en invité.